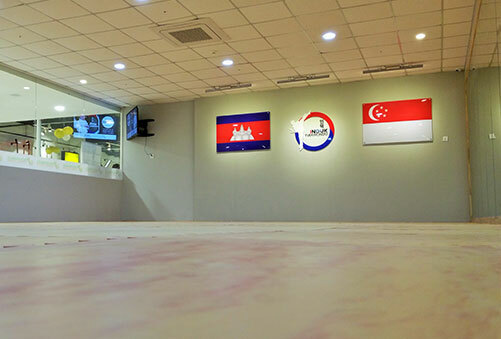 Set in AEON Mall, one of the prestigious location in Phnom Penh, INDUK Taekwondo Cambodia replicates the same training studio or dojang set in Singapore. 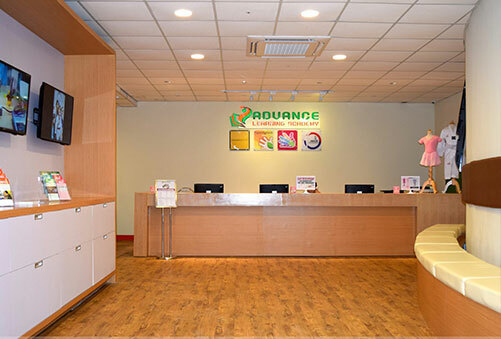 With the modern set-up, our facilities have received numerous acclaims in the press as being the best martial arts training facility in the country. Our expansion to Cambodia, was INDUK’s first foray abroad in 2015. 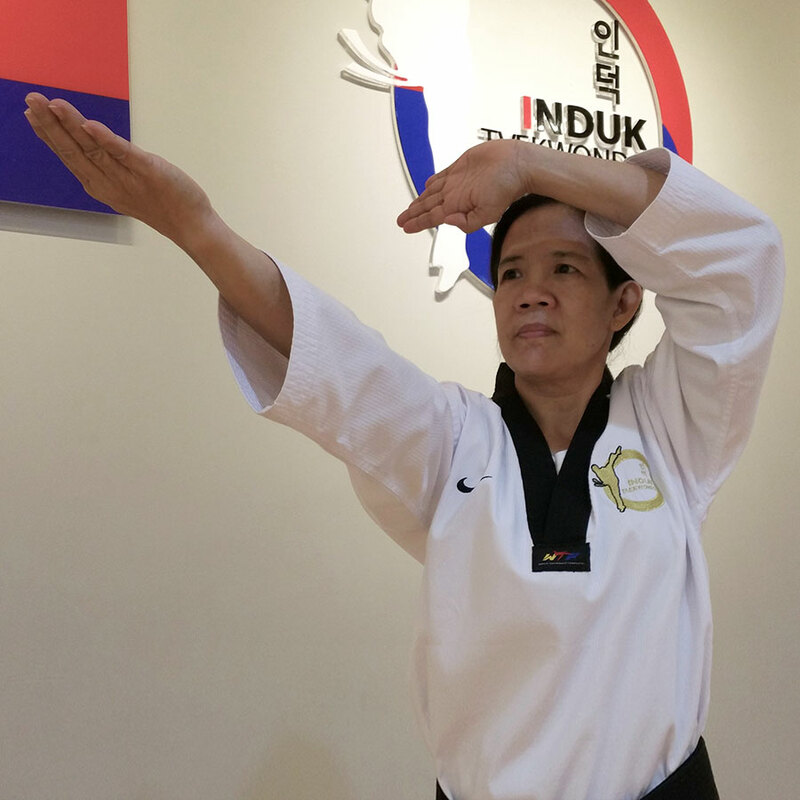 Helmed by Head Instructor – MERLY LAPERME, INDUK Cambodia has been able to enrich students in Phnom Penh with the same training philosophy and standards offered in Singapore and Thailand. Students from as young as four years old, have benefitted from our comprehensive lesson plans and teaching methods, allowing them to develop a passion for the sport and at the same time enriching their mental attitude and more importantly, character-building. Our team of coaches are full-time professional taekwondo practitioners. They are highly qualified and have built an illustrious list of credentials – in our mix, we have ex-National coaches and competitors in international competitions. The varied backgrounds of our coaches gives the school a diverse culture. However, they all share a common goal and passion – to impart the skill of taekwondo, so as students enjoy and to reap the benefit from the sport. The key to sustaining the interest and love for the sport, regardless of age or gender, is the ability to engage and motivate the students, yet keeping training fun. Our team of passionate instructors, with their diverse teaching styles and influences, have the proven formula that makes INDUK Taekwondo’s training intense yet engaging. Regardless of skill level and learning ability, our instructors would calibrate their teaching methods to cater to students so as to allow individuals to keep up and learn in a comfortable pace. INDUK class schedules are carefully designed to best provide convenient times for students. The coaches and management monitor attendance patterns to plan a schedule that works and encourage participation. Check out our lesson times and find a slot that best suits you.